No Board Approval Required. 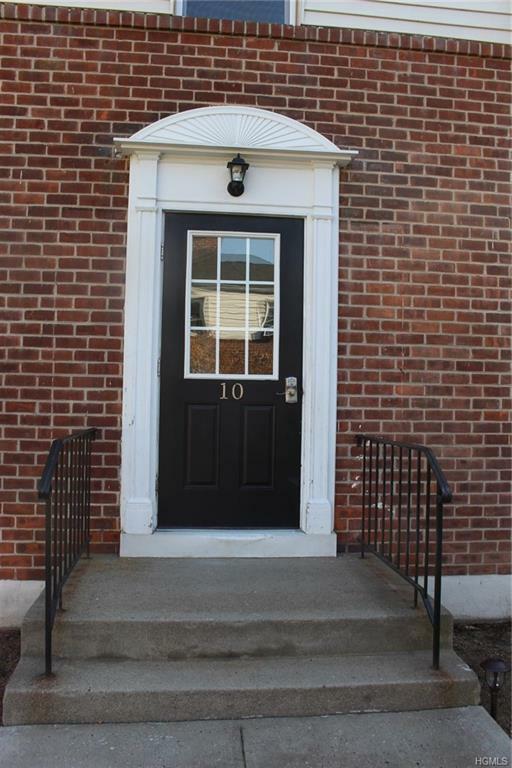 Located overlooking the courtyard this bright 1st floor Junior 4 (2 BR) co-op is the perfect first home/apartment. 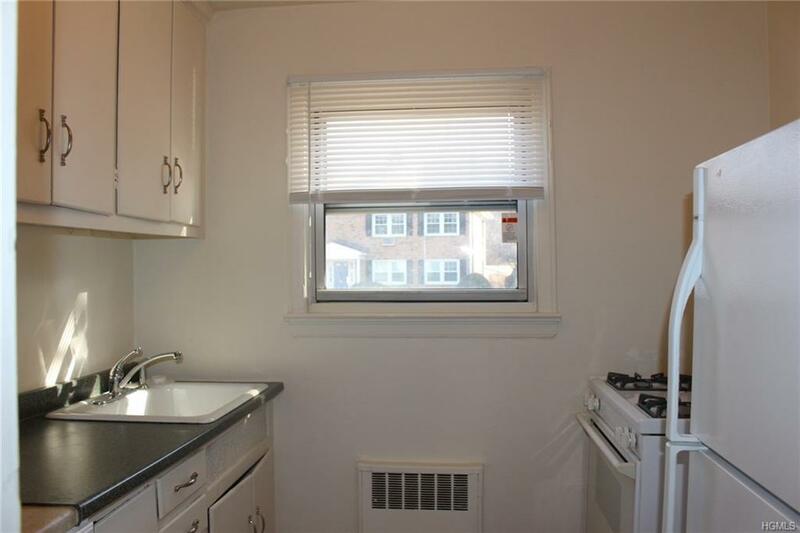 A quick kitchen update will bring added value! Parking is unassigned, "first come, first served". Laundry room on premises. Tappan Court is planning extensive exterior renovations to enhance and modernize the complex. 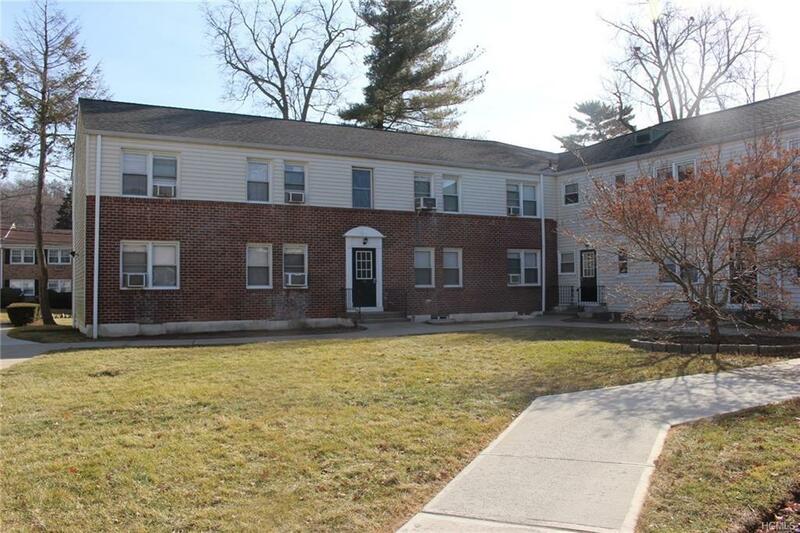 Tappan Court is ideally located close to to all modes of transportation and just minutes from interstate 287/87, the Mario Cuomo/Tappan Zee Bridge and the Tarrytown Metro North Railroad Station. Close to village and nearby shopping center. No dogs allowed at this complex.